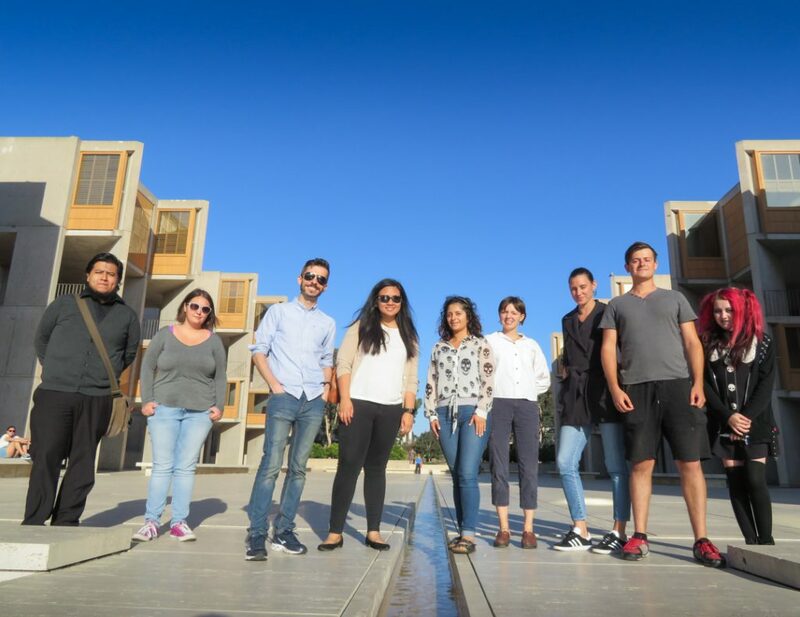 Students from the SMC Anthropology Club regularly attend the CARTA symposia at the Salk Institute in UCSD. Students were accompanied by professors Ciarán Brewster and Jeanelle Uy. 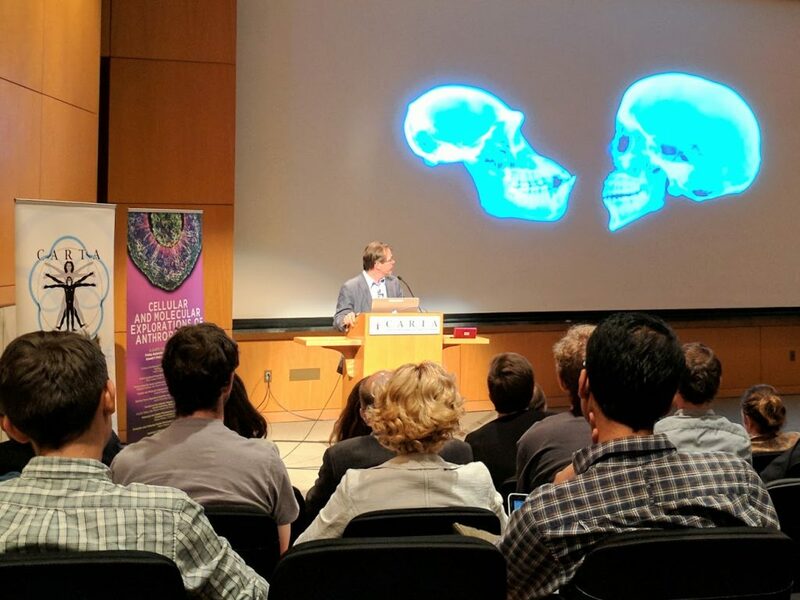 CARTA organizes free public symposia addressing particular aspects of human origins and uniqueness. 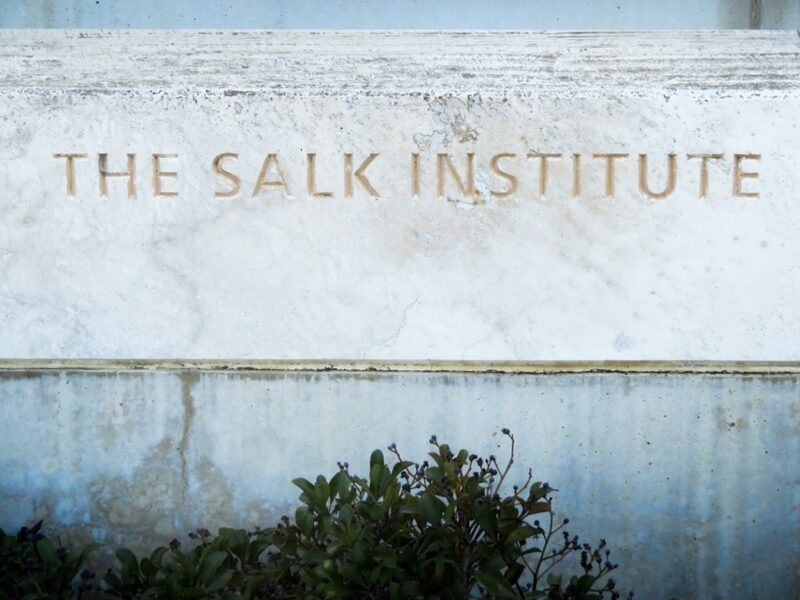 The topic of this symposium was the Cellular and Molecular Explorations of Anthropogeny. Many of the talks were riveting and cutting edge stuff, while others went over most of our heads. 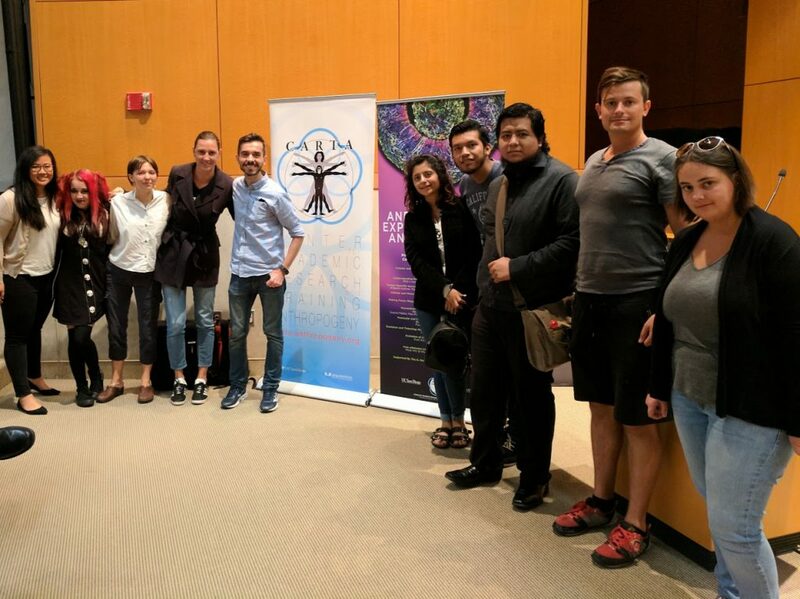 It was, nonetheless, great to hear so many top researchers talk about the state-of-the-art in topics such as stem cell research, the genes underlying brain expansion in humans, and the molecular and cellular underpinnings of neuronal connections in our brains.